You take tagging for granted. “Wait!”, you say. “I don’t take it for granted!”, I promise that you do. Whether you are a novice cloud operator or a seasoned architect, you take tagging for granted and, you are doing it wrong. How do I know this? Experience. Specifically, your experience. The IT field has not prepared you to set up tagging appropriately, and therefore, you have one audience in mind for your tagging strategy; you. You tagged your environment based on how you logically built your stack to keep track of your resources. Then, you threw in a few other bonus items like an extra key:value pair for what Operating System the machine is running or if it’s in your production or staging environment. But, that is just the beginning of the potential insights you can gain with an appropriately tagged environment. The English language has 26 letters in it, and yet great works of literature and song have been created with these building blocks. 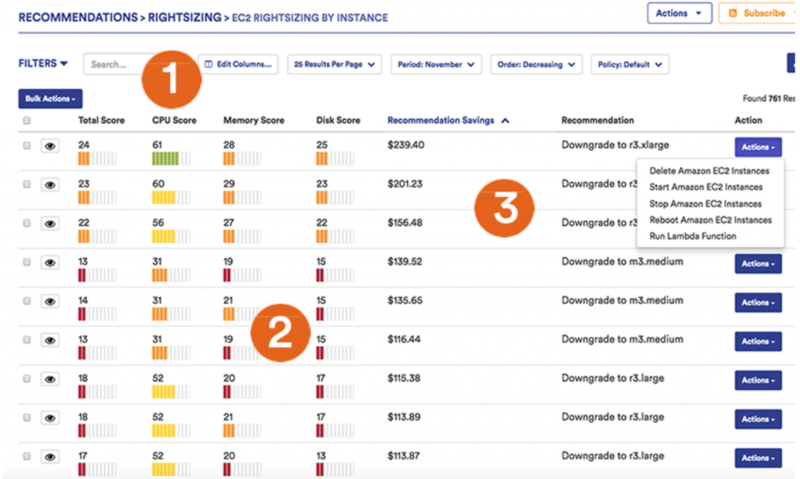 In contrast, with EC2, you can create up to 50 tags per instance. Imagine the insight you can gain into your environment when those resources have meaningful data attached to them. Here are a few ideas for how to get more out of your tagging strategy and I will suggest some additional uses of proper tagging below. In writing, one must consider who the audience is before beginning any writing endeavor. The same goes for tagging. Tagging is not just for you and your IT team; it gives every part of your organization insight into your stack and their workload. Talk to finance, security, networking, HR, and maybe even your DevOps team. You will gain valuable insight into who your audience is and what they can gain from having insight into your cloud environment. How are you using an instance? What is running on it? What is attached to it? Is there a security concern and why? If you activate your tags in the AWS Billing and Cost Management console, you can download some slick little CSV files to compare your charges to your resources. Here are a few suggested, best practice, tagging ideas. Many come directly from our friends at AWS. As part of our discovery process, Six Nines makes a priority of understanding your business and technical perspectives and applies that knowledge to your environment. A detailed tagging strategy is an integral part of any project we engage in. Your tagging strategy will be built into any automated scripts that we write for you, and we will provide the tools to help you gain actionable insight from the tags we employ.